Thank you for opting in! You will a receive an e-mail with a lot of extras and a link to download our guide for safety and car seat types for children. I’ve learned a lot of information and found great recommendations about car seats and safety – I can fully relax with my son in the car now. 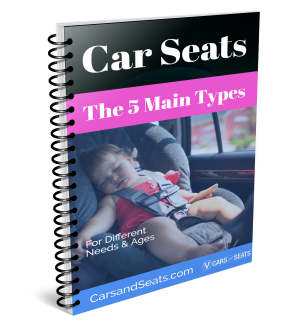 I have 3 Children that can’t seat in their place in the car and this guide have helped me understand what I need and how to get my kids comfy in the car!